Male and Female Betta macrostoma are among some of the largest and most charismatic bettas in the aquarium hobby. 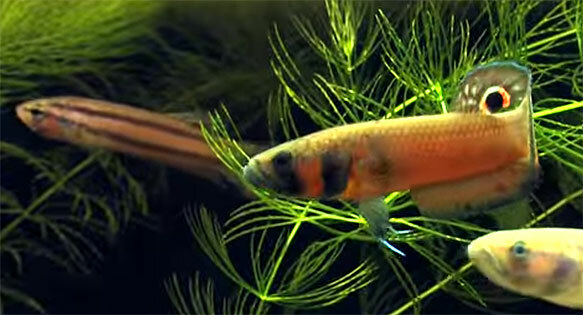 This stunning footage of Betta macrostoma, the Brunei Betta, amply demonstrates why this species remains one of the most coveted Anabantoids in the aquarium hobby today. Stephan M. Tanner, Ph.D., is a senior editor of Reef to Rainforest Media.